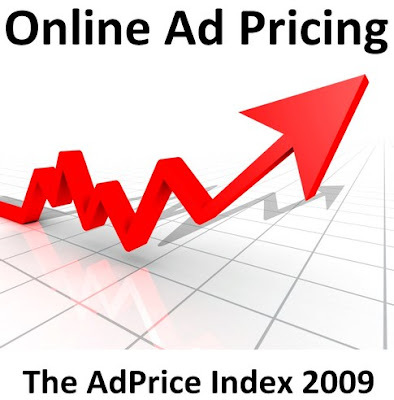 overall recovery in online ads market in year 2008.
methods, in which a single price is set for a broad array of ad impressions. their core offerings by leveraging better audience targeting capabilities. over online strategies and maximize ad revenues in 2010.